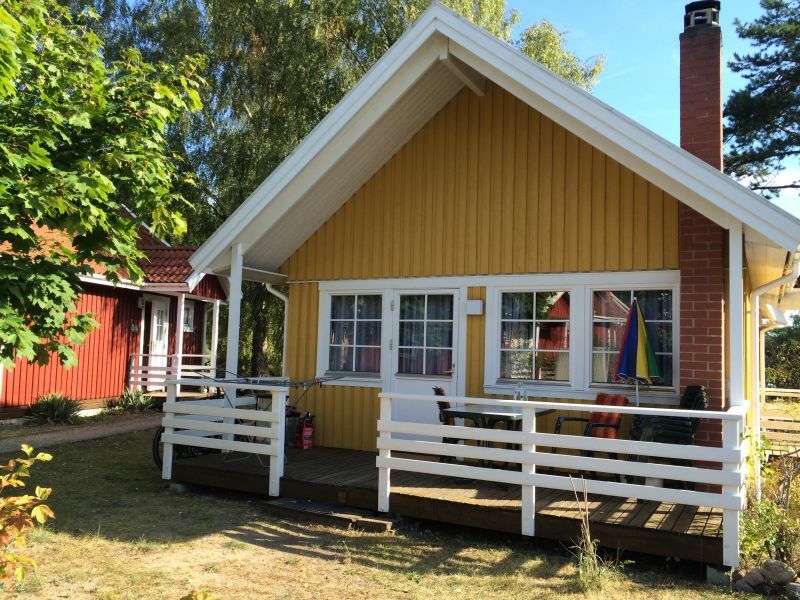 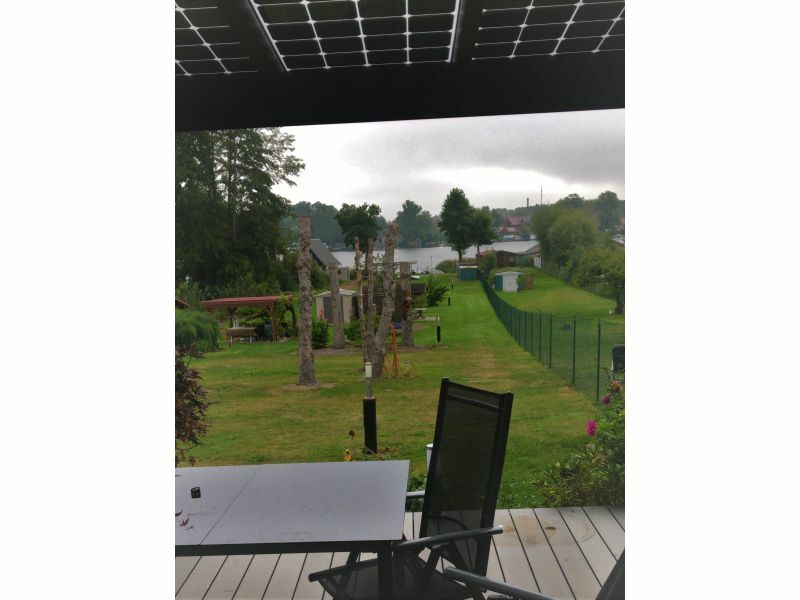 Charming Swedish holiday home for 6 people in a small holiday park right on the Müritz national park, lake with lovely bathing area only 200 m away. 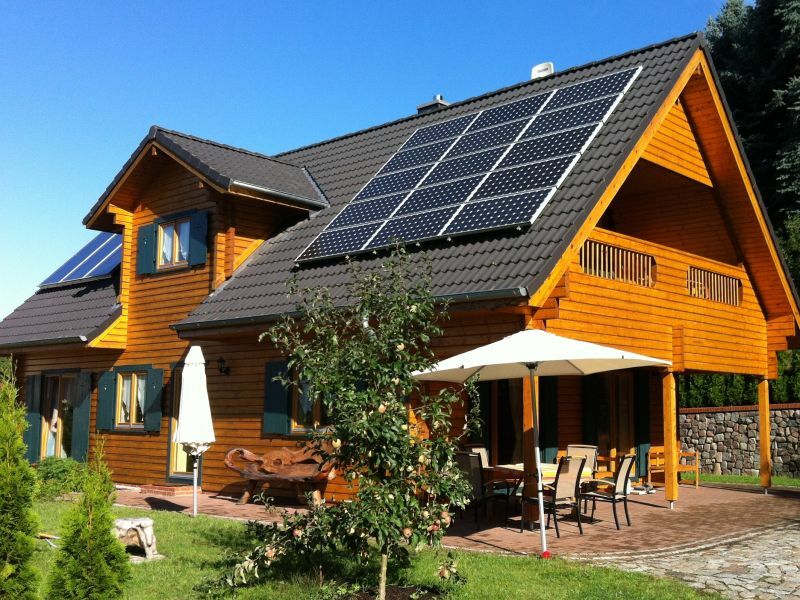 Live naturally in the Timberhus with Solar roof. 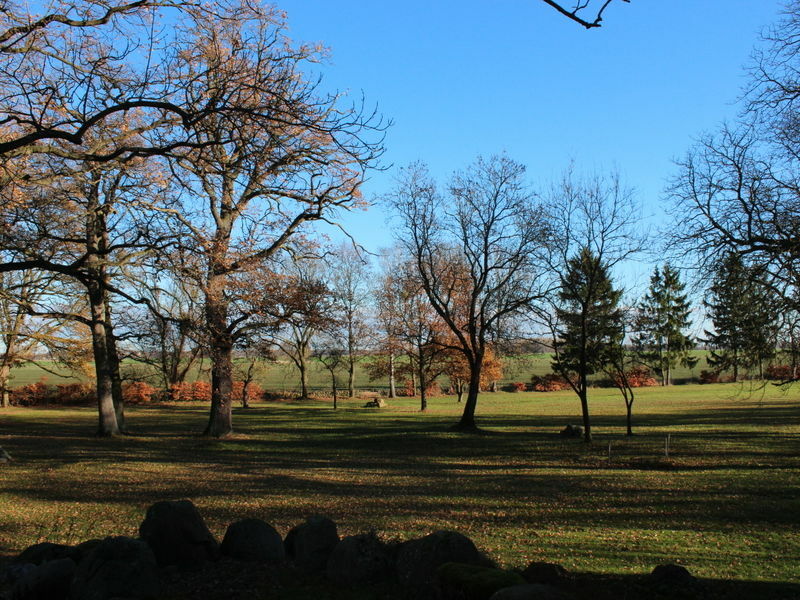 Enjoy woodlands, a huge lake and fantastic cycling at your doorstep. 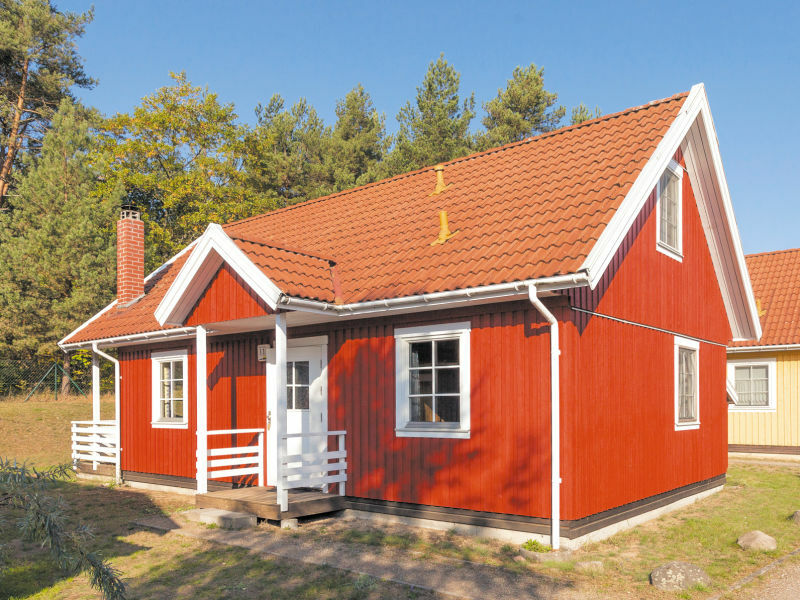 Nice wooden house for 6 or 8 persons with sauna, central heating and also an indoor-fireplace. 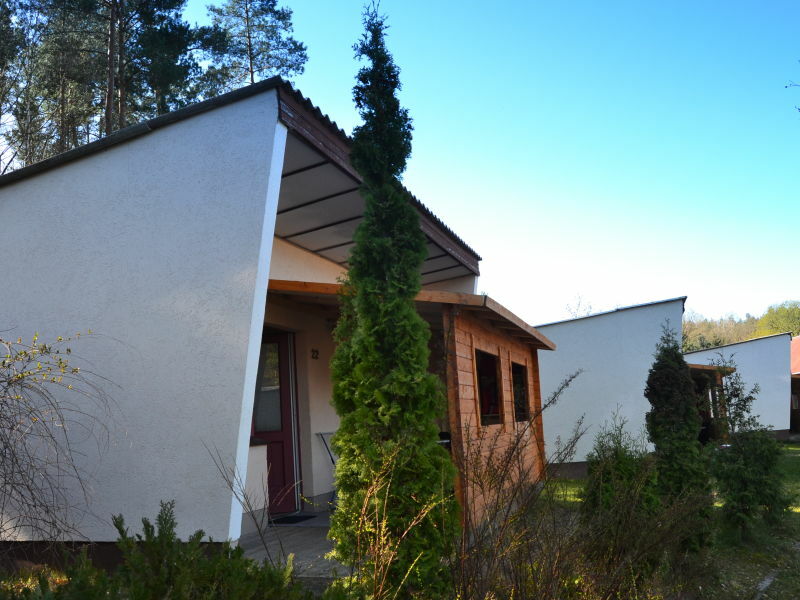 The Wildgans Comfort Plus holiday house is located at the edge of the Mirow-Granzow holiday park about 200 m from the Granzow Möschensee. 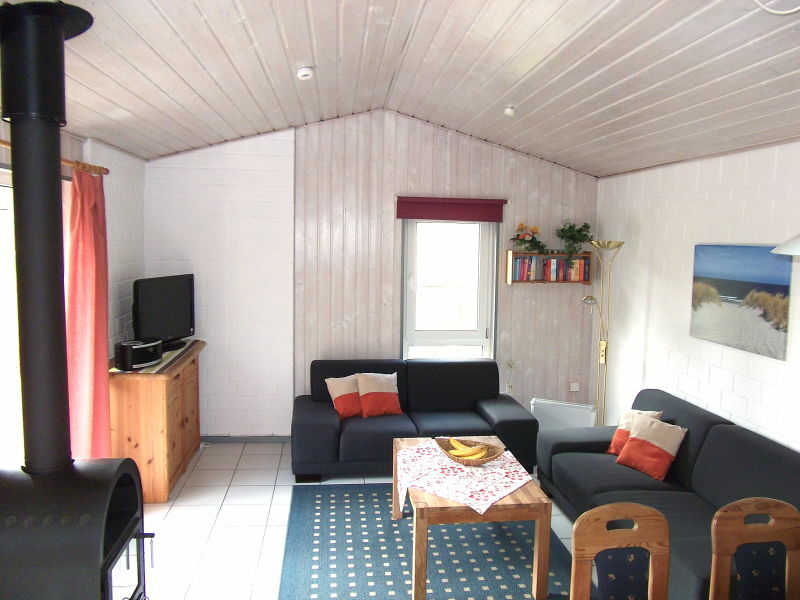 Entirely renovated flat in the old farm house in Klockow, suitable for 2 (max. 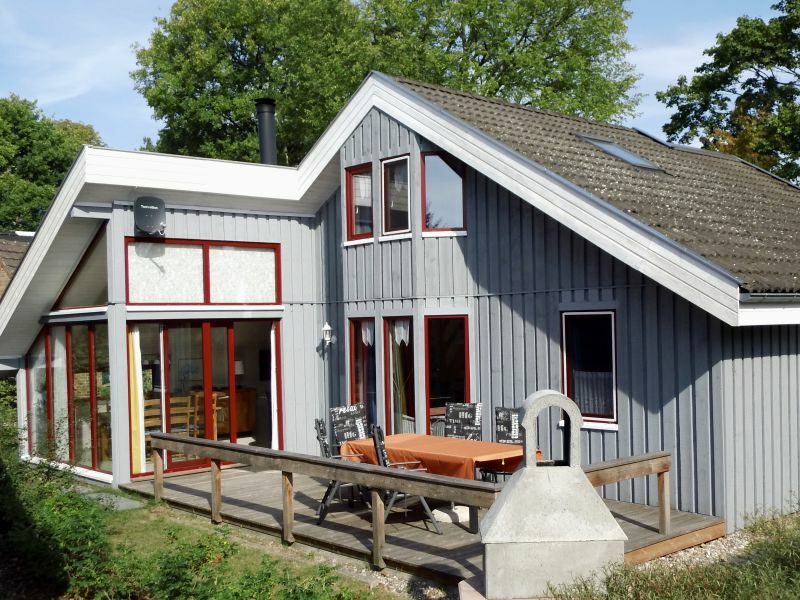 3) persons with a separate entry. 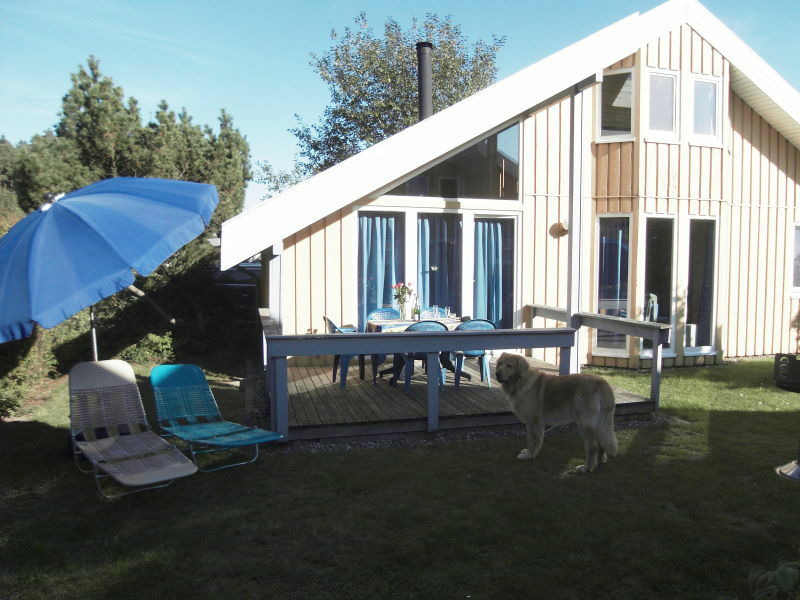 Holidaypark Pelzkuhl: Bungalow for 6 persons.Inclusive Canu, bicycles. 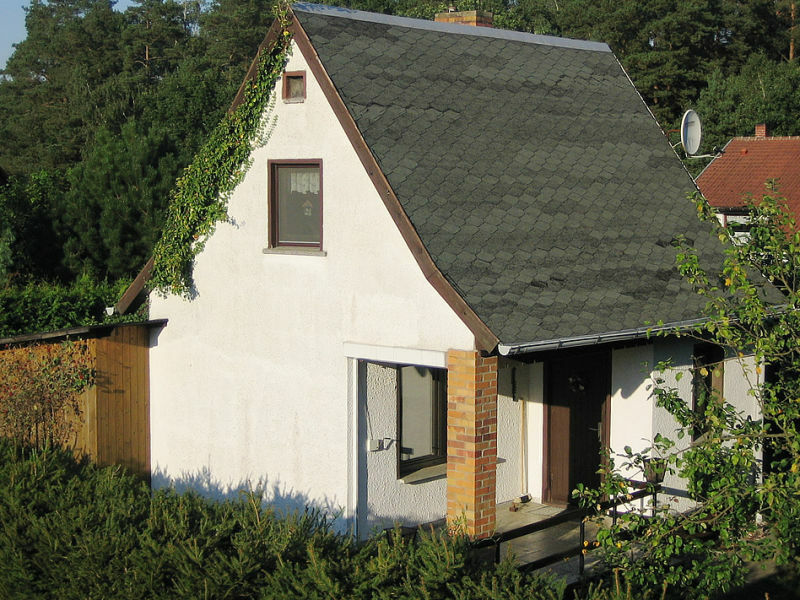 The apartment for 3 people is located on a separate site on the edge / edge of a forest of Carpin. Comfortable scandinavian styled house with a fireplace, sauna, garden and many extras. Résumé: High comfort factor for couples, groups and families.